Lifelong migraines cured with LEAP - Oxford Biomedical Technologies, Inc. Since working with Jackie, I truly feel that I have a new lease on life. 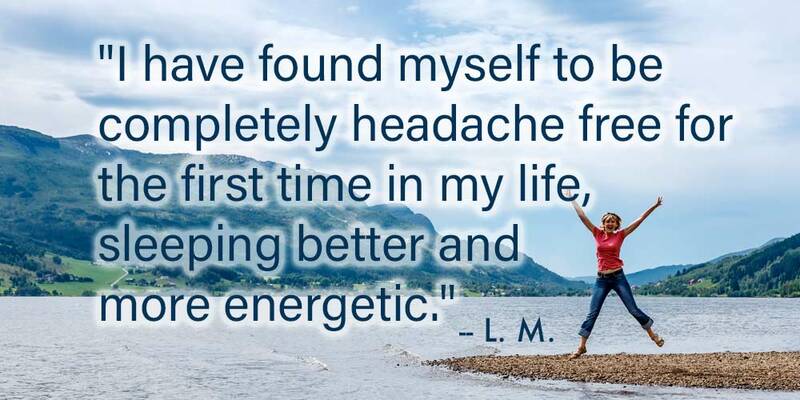 I have suffered from migraine headaches since I was a young girl and was prescribed various medications, tried alternative treatments and still suffered to the point that my migraines took over my life, disrupted my sleep, mood, and found myself in pain on a daily basis. Since changing my diet through MRT/Food Sensitivity Testing and Jackie’s food plans, I have found myself to be completely headache free for the first time in my life, sleeping better and more energetic. I have even been able to wean off my medication and heal my body naturally which was my ultimate end goal. If I ever have a question or need support, Jackie is there filled with knowledge, compassion and guidance. I was skeptical about food testing and elimination diets as I had done many food diaries with my neurologists in the past, but this is food testing on a completely new and personalized level and foods you may never think you would need to eliminate may be your biggest culprits. I am so thankful to Jackie for everything she has taught me and helped me with because I have truly never felt better in my life. 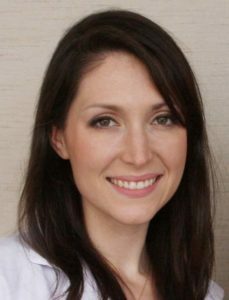 Jackie Topol, MS, RD, CSO, CDN, Certified LEAP Therapist is practicing in New York, NY.